2018 is already upon us and it is stacking up to be the most exciting year for Fit3D yet. As we prepare to embark on an accelerated and fascinating journey, it is important to highlight 2017. Fit3D raised a Series A financing to scale distribution and heavily invest in research and development. Fit3D released the Success Hub to help fitness and wellness industry Customers utilize the Fit3D platform to increase membership, client, and personal training sales, conversions, and retention. 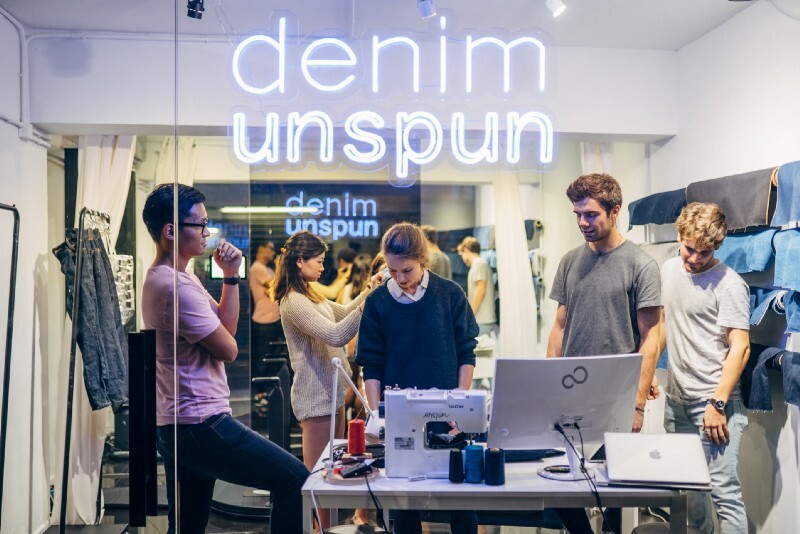 Fit3D partnered with a custom jean company to enable the perfect fitting jeans from a body scan. 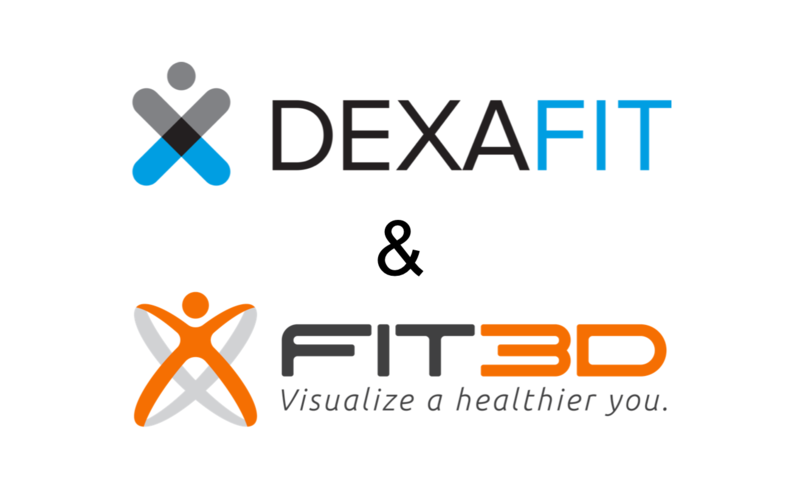 Fit3D partnered with Mount Sinai to release its 4th version body fat percentage algorithm, which is directly correlated to DXA, the gold standard in body fat assessment. Fit3D released ProScanner v4.0 with 3 static cameras to aid in additional scan accuracy and precision. In 2017 alone, Fit3D placed almost 400 ProScanners, which were used to provide wellness assessments to around 200,000 people worldwide. Fit3D is using this data to help its end-users understand their bodies’ in entirely new and motivating ways. Furthermore, Fit3D began building partnerships to allow its end-users to utilize their body scans to shop for custom-fit and ready-to-wear products and services specifically designed and manufactured for their unique bodies. We couldn’t be more proud of our progress in 2017 and I couldn’t be more proud of the Fit3D Team! Fit3D Team: Thank you for all of your hard work and for propelling Fit3D to such fantastic heights. You are truly the reason for our amazing success and I am honored to work alongside you to empower our Customers to utilize our solutions to positively affect so many people’s lives! About Fit3D: Fit3D is the world’s largest 3D Body Scanning company with more than 750 body scanners licensed to customers in more than 37 countries. Fit3D’s 3D Body Scanners have been used to scan more than 300,000 people in the past 24 months and are being used to capture scans at least once every 1 to 2 minutes on average. Fit3D’s aggressive distribution is the due to the immersive cloud based reporting platform that lives atop each 3D body scanner, which allows Customers and End-Users to review their data, posture, wellness, trends, comparisons, and marketplace opportunities, from any connected device at any time. 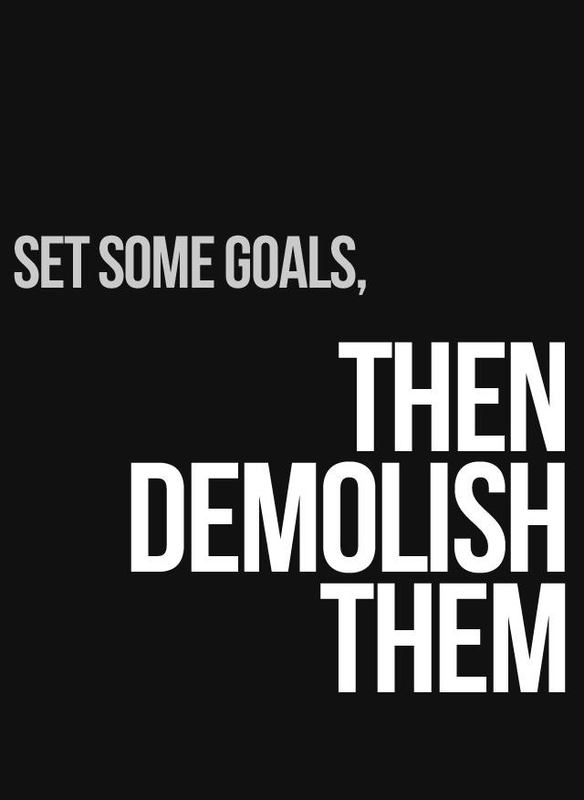 Click here to request a call with Fit3D.